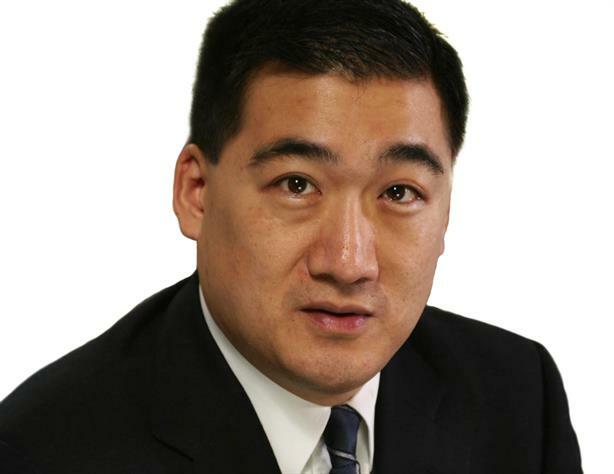 Bruce Shu joins Ketchum Hong Kong today from Grayling, where he was MD of its Asia-Pacific operations. HONG KONG - Ketchum has appointed Bruce Shu as managing director of Ketchum Greater China, which includes three offices in mainland China (Beijing, Guangzhou and Shanghai) as well as offices in Hong Kong and Taipei. Based in Hong Kong, Shu joins Ketchum today and will report to Jon Higgins, senior partner and CEO, international. He succeeds Ketchum partner Sean Fitzgerald, who has taken on the new role of director, North America corporate & public affairs practice. Shu was most recently MD of Asia-Pacific for Grayling, where he worked for nearly seven years. He has also worked at Citigate Dewe Rogerson for five years, where he specialised in corporate communications for the financial sector as well as M&A and IPO communications and investor relations. He was also regional head of corporate communications for ABN AMRO. "[Shu] is the clear choice to lead our Greater China operations," said Higgins. "He has an impressive depth of communications and leadership experience in Asia Pacific, from corporate communications to brand strategy to media relations." Shu said that he chose to work with Ketchum thanks to its reputation for providing "exceptional communications counsel, leadership and strategic execution that exceeds expectations". He will be leading a team that includes, Tiffany Hu, VP and GM of Shanghai; Simeon Mellalieu, partner and general manager, Hong Kong, and Anissa Wong, deputy general manager, Hong Kong; Joe Tong, general manager, Guangzhou; Peng Yue, who was recently promoted to the role of deputy general manager, Beijing; and Vivien Teo, VP and director of digital strategy for Greater China.